Nestled in the heart of Adelaide's CBD, Treasury 1860 is giving a new lease of life to one of South Australia's most iconic buildings. 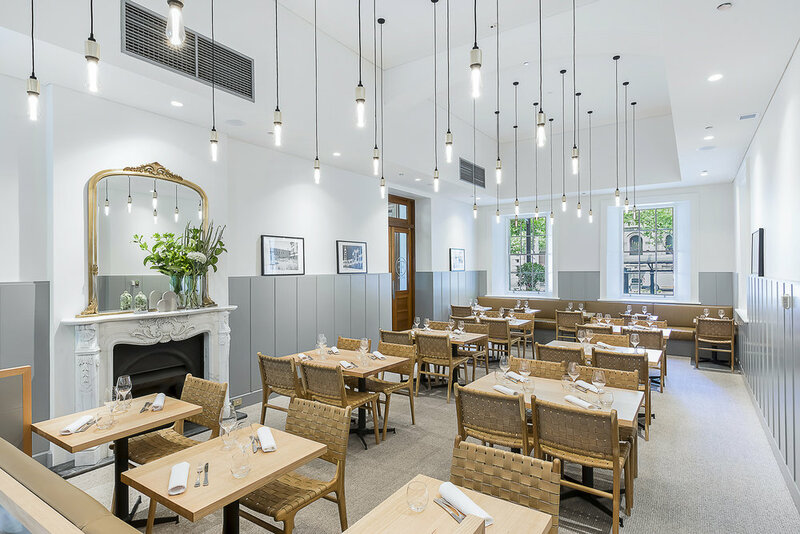 Opened in January 2017 by NTA Hospitality, Treasury 1860 consists of three unique spaces which have been designed by award-winning interior architecture team Studio-Gram and is set in the historic former Treasury building. The full venue refurbishments were completed in November 2017. 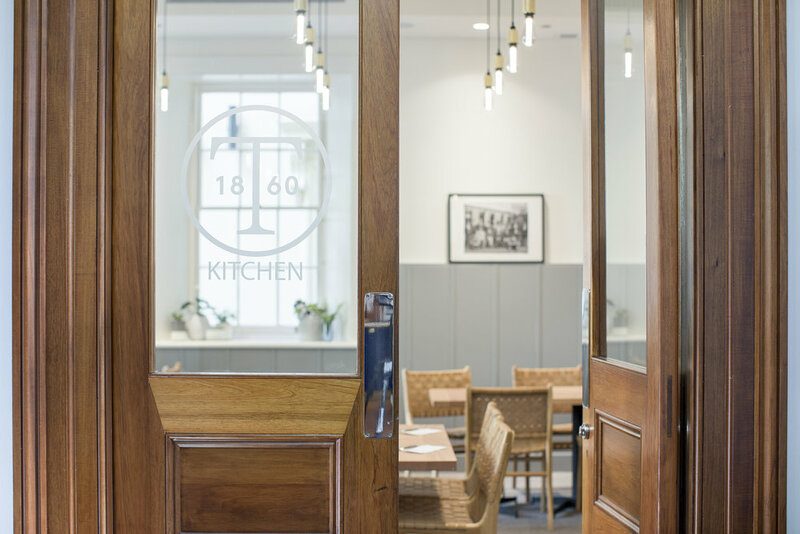 With a food and drink menu that offers international, interstate and local guests an up to the minute taste of South Australia, Treasury 1860 aims to introduce patrons to all the wonders that are available in our own backyard. Call (08) 7225 1722 or book online with Dimmi. For function enquiries, click here.